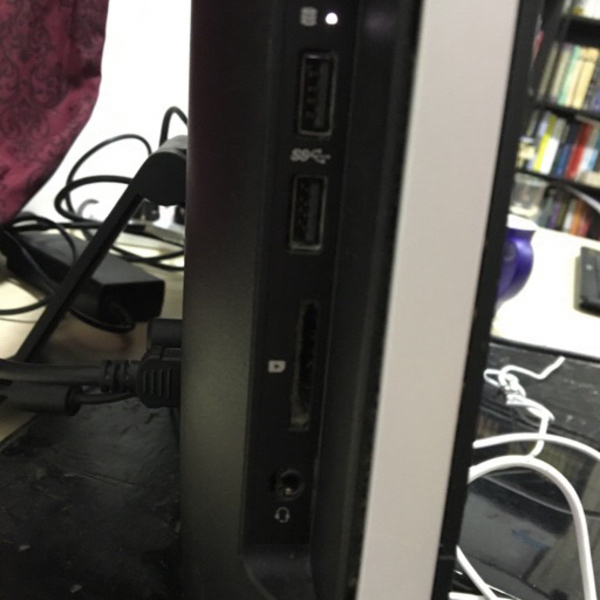 HP All in one PC 3103 PAR01EA. Intel core i3, 4GB RAM, 500GB HD. 21.5 inch LED. DVD RW, built-in speakers, camera, WiFi. 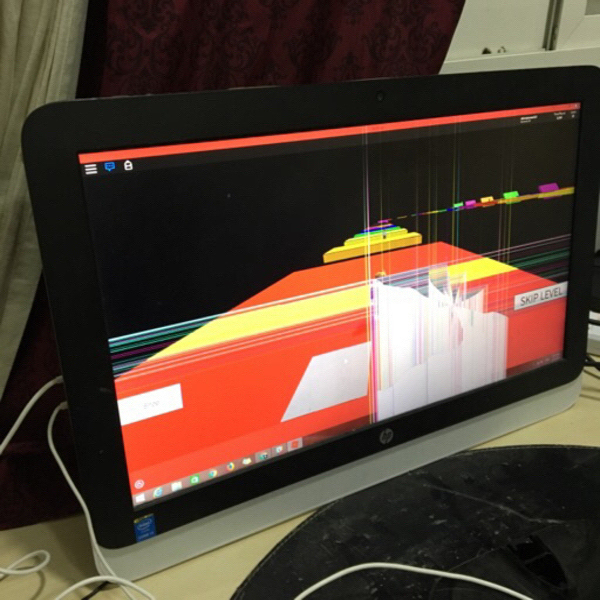 There is damage on the screen as seen in the photo. Either you can get it fixed or you can plug to an external screen via HDMI. Everything else works fine. Sharene Lee Make an offer!